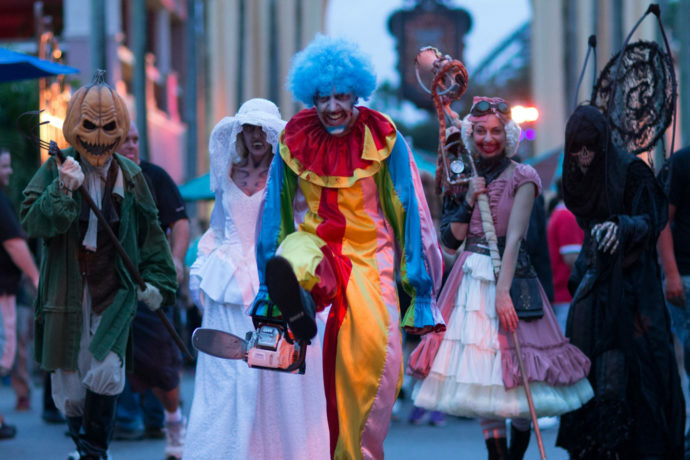 We’re just a few short months away from the world’s best Halloween celebration, Universal’s Halloween Horror Nights. 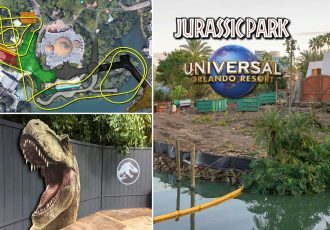 And Universal Orlando has released all ticket information. You can now purchase all ticket types from their official website, many at a special lower advance price! This year’s event will run a record 34 nights in 2017, from September 15th to November 4th! 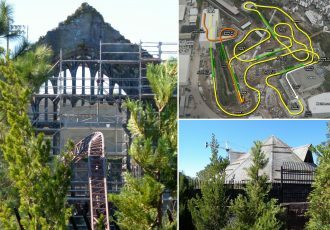 The event will feature nine haunted houses, five scarezones and two live shows for 2017. Two houses have already been announced: The Shining and American Horror Story. 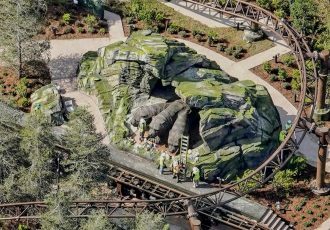 Guests can save up to $50 with the UPC from a Coca-Cola product, bringing the cost of a single-day admission ticket down to only $59.99. That low price is only if you purchase in advance, so purchase your tickets now to save! 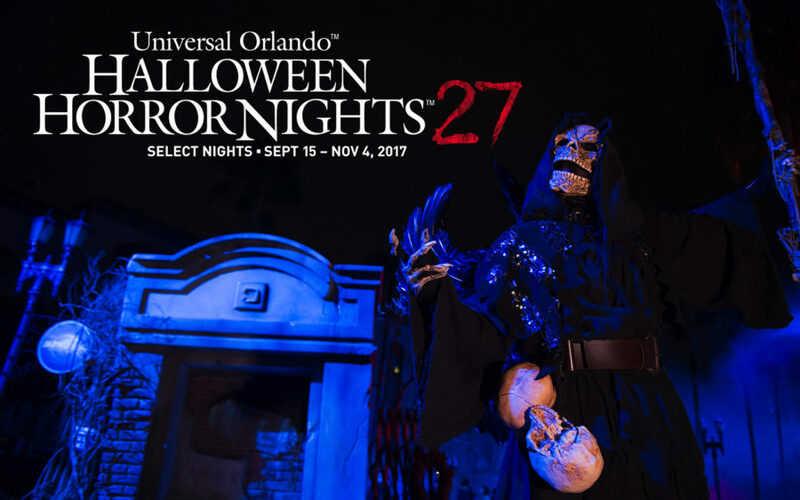 Check out the full range of ticketing and package options below and stay tuned for more Horror Nights news coming soon! Save up to $50 on select nights with UPC code from any can of Coca-Cola products when you buy in advance. 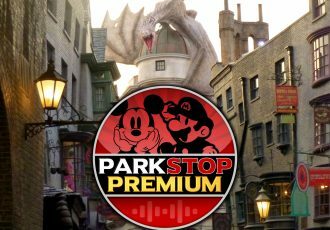 Halloween Horror Nights Flex Tickets give you the option on when to go. Come any one event night from Sunday through Friday or any one event night from Sunday through Saturday. Get multiple nights of terror for one low price. The prices listed below are Advance Prices only. Subject to change. Prices listed are all Advance Ticket options are subject to change. Click here to purchase your tickets now and lock in the lower prices. Stay tuned for more information including the rest of this year’s houses! Follow our news feed to stay up to date with Halloween Horror Nights announcements.